Morgan Stanley launched the Investing with Impact Platform at the U.S. State Department’s inaugural Global Impact Economy Forum in April 2012. It was the first platform led by a major financial institution solely dedicated to sustainable investing. In November 2013, with the launch of the Morgan Stanley Institute for Sustainable Investing, the IIP committed to a $10 billion goal by November 2018. 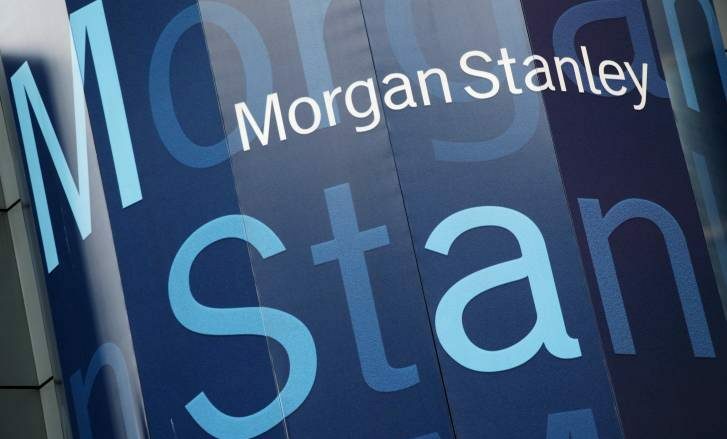 “Morgan Stanley provides access to a range of investment opportunities whereby the Firm’s clients can seek to generate both market rate financial returns alongside positive environmental and social impact, advancing broad sustainability solutions as well as mitigating climate change, supporting diversity and inclusion, promoting community economic development and more,” said Audrey Choi, Chief Sustainability Officer and Chief Marketing Officer, Morgan Stanley. The past 12 months have been instrumental in driving adoption of sustainable investing across the Firm’s Financial Advisor force as well as building solutions for highly-motivated client segments such as millennials, women and institutions. Two noteworthy programs launched in the past six months are the Mission Align 360� Toolkit and the Investing with Impact Director Designation. Mission Align 360� Toolkit provides an eight-step implementation roadmap for organizations that, for many years, have pursued mission-alignment in their philanthropic grant making but have not yet taken action in their market-rate investment portfolios. Morgan Stanley also offers toolkits on specific sustainable investing themes such as Catholic Values, Climate Change, Gender Diversity and more. Morgan Stanley MS, -1.10% is a leading global financial services firm providing investment banking, securities, investment management and wealth management services. With offices in more than 41 countries, the Firm’s employees serve clients worldwide including corporations, governments, institutions and individuals.For more information about Morgan Stanley, please visit www.morganstanley.com.